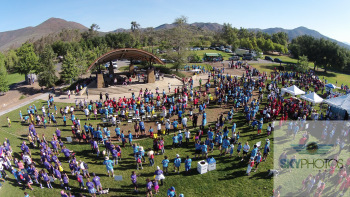 TEMECULA, May 6, 2014 – More than 2,000 people turned out for the American Heart Association’s (AHA) Temecula Valley Heart and Stroke Walk aimed at raising awareness and funds to fight the nation’s No. 1 and No. 4 killers – heart disease and stroke. 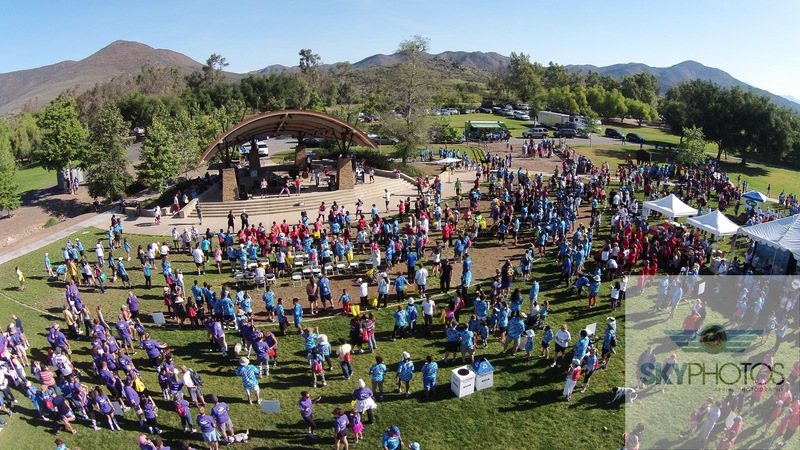 The event held at Lake Skinner in Winchester on May 3 raised more than $100,000.